Grabbed this shot at our local Lowe's a while back. So lovely and such awesome color Howard! 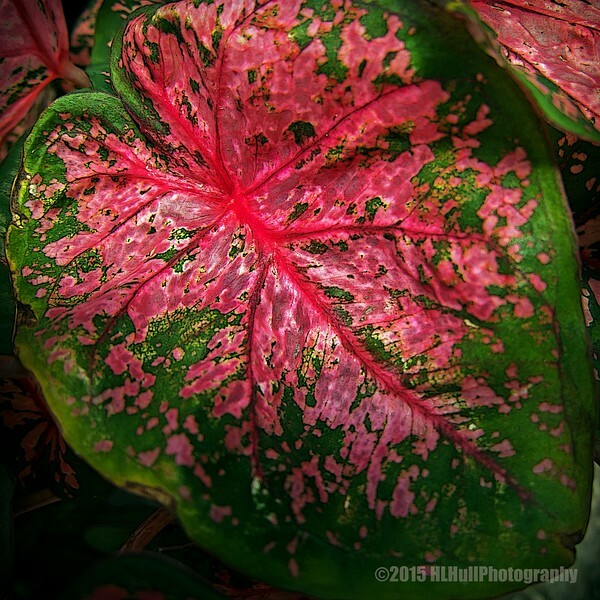 I love Caladium leaves; they are so varied in color combinations and quite photogenic, also!